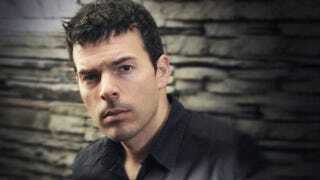 While working at Bioware, Casey Hudson made his name as the director of Mass Effect 3, though he left the studio in August last year. Today, Microsoft announced that he will be joining the company as its new creative director. While we knew games were going to be a part of the HoloLens package, it’s exciting to see someone so explicitly from the games industry oversee the development of the technology. HoloLens won’t be his only focus. Hudson says he will be “involved in driving a creative focus for Xbox and Windows gaming” too. I just hope he makes HoloLens Clippy a reality.